The Oukitel C12 Pro is one of the most affordable smartphones with a beautiful body design and a tall screen size. The phone has a 2GB of RAM with 16GB of inbuilt storage, a fingerprint scanner, and Face ID. It also sports a dual camera on the back for photography. The Oukitel C12 Pro is a cheap phone that comes in a classic design. The body is built with polycarbonate and it packs a nice body that is well polished. Apart from the design, it also has a combo camera sitting at the top of the top middle of the panel. Below it is a fingerprint scanner and LED flash beside. The phone is available in Black, Gold and Purple colors. 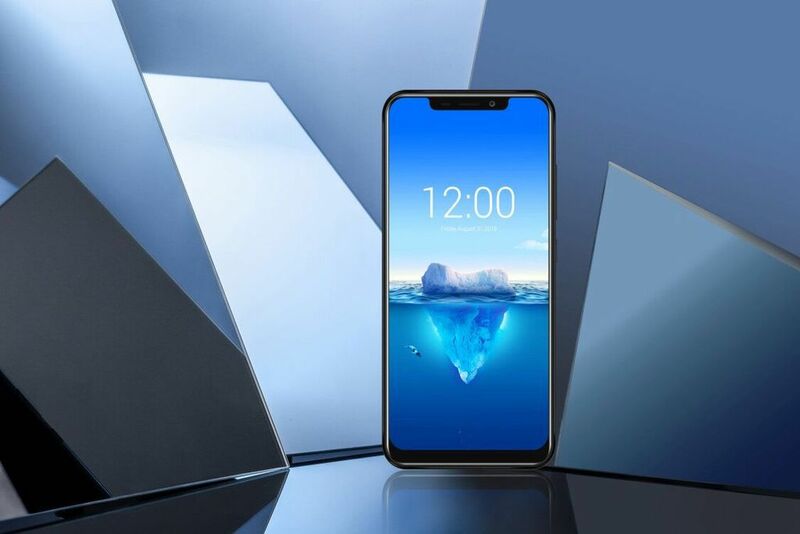 Shifting to the front, you will be greeted with a notch that dishes out a 19:9 aspect ratio offering a tall screen and an impressive screen-to-body ratio. It has a screen size of 6.18-inch IPS LCD capacitive touchscreen with a resolution of 480 x 996 pixels and 179 pixels per inch density for good content viewing. The screen stretches up to 81.6% screen-to-body ratio. iTel A15 Price, Specs, Features And Review. The Oukitel C12 Pro has a dual 8MP + 2MP rear shooters with f/2.2 + f/2.4 aperture respectively and OIS. Meanwhile, you will get a single camera on the front for selfies. The 5MP on the front has a f/2.2 aperture and supports Face Unlock. The onboard storage on the phone is 16GB and you can also expand it with micro SD card if you want. Taking charge of the performance is Android 8.1 Oreo with a nonremovable battery capacity of 3300mAh which will ensure users enjoy their phone 24 hours when it’s fully charged. The chipset on the inside is an average MediaTek MT6739 built with 28nm process technology. It has a 4-core processor with a clocking speed of 1.3GHz offering smooth performance. For graphics, you will get PowerVR GE8100 coupled with 2GB of RAM for smooth gaming experience and navigation. For connectivity, the Oukitel C12 Pro features dual Nano SIM with 4G LTE, Bluetooth 4.2, USB 2.0, Wi-Fi, Wi-Fi Hotspot and A-GPS, GLONASS. 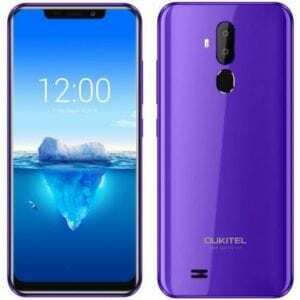 The Oukitel C12 Pro is now available at a price of $99.99. In Nigeria, the Oukitel C12 Pro will sell at a price of 30,000 Naira to 35,000 Naira depending on your location in the country. 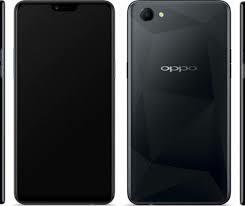 Oppo A3 Price, Specs, Features and Review. 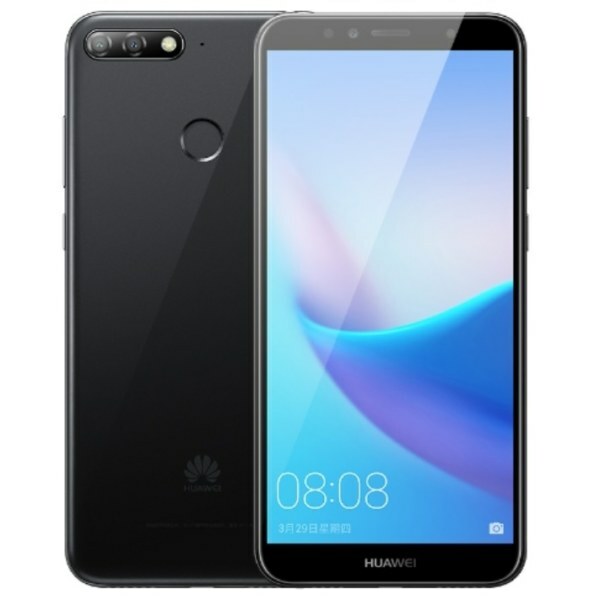 Huawei Enjoy 8e Price, Specs, Features and Review. 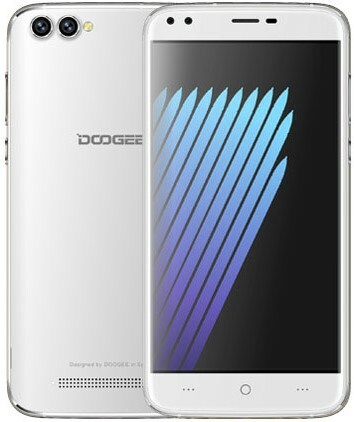 Doogee X30 and Doogee X30L Price, Features and Specification. 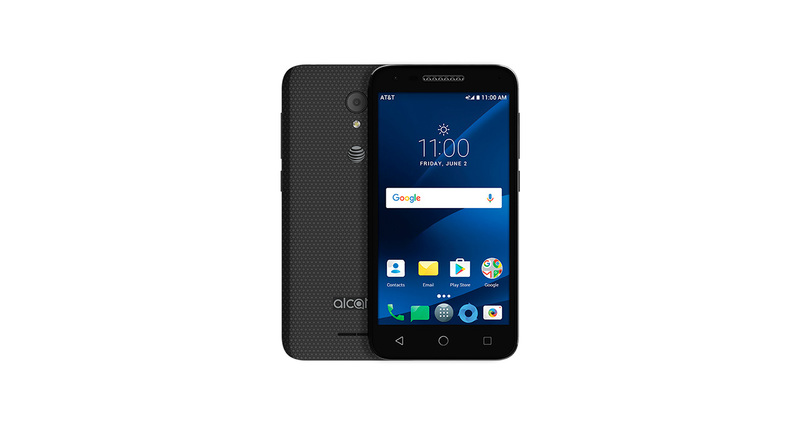 Alcatel IdealXCITE Price, Features and Specs.